Enter promo code iOSDevWeekly2019 for a 20% discount on all paid plans! Receive actionable feedback to debug, iterate, and ship quality apps faster. 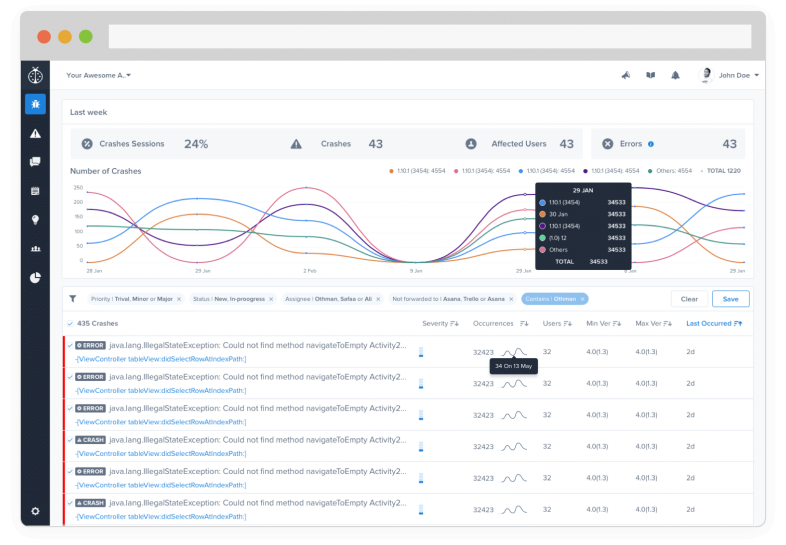 Continue using the tool of your choice and forward all issues from Instabug's bug reporting SDK to focus on what matters from one place. 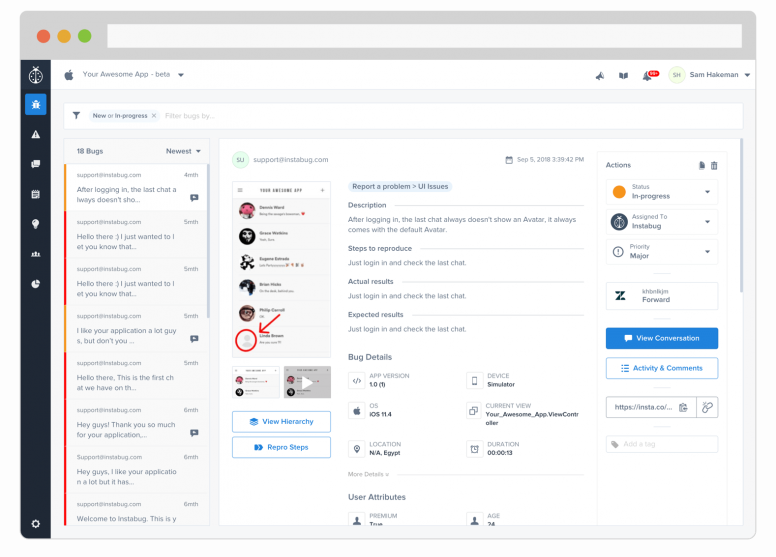 Whether it's your bug tracker like Jira, communication tool like Slack, or support desk like Zendesk. You name it, we got it!